I have sold a property at 671 20TH AVE W in Vancouver. 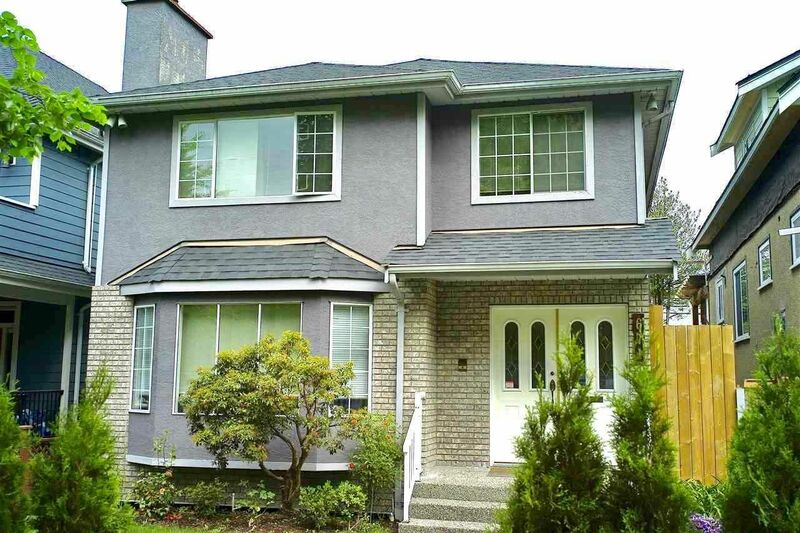 I have listed a new property at 671 20TH AVE W in Vancouver. Well maintained 2 owners home near Douglas Park. Functional plan, marble entry & fireplaces in living and family room, 4 spacious bedroom up, double garage , lawn sprinkler, large deck off family room. A must see. Open House: May 27, 2-4pm. 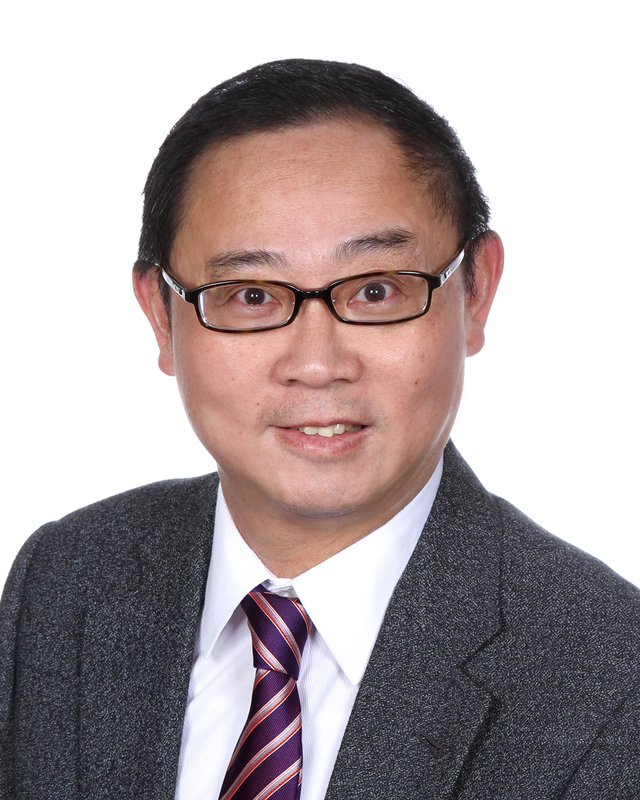 I have sold a property at 5 5885 YEW ST in Vancouver. Exclusive! Private! Serene! 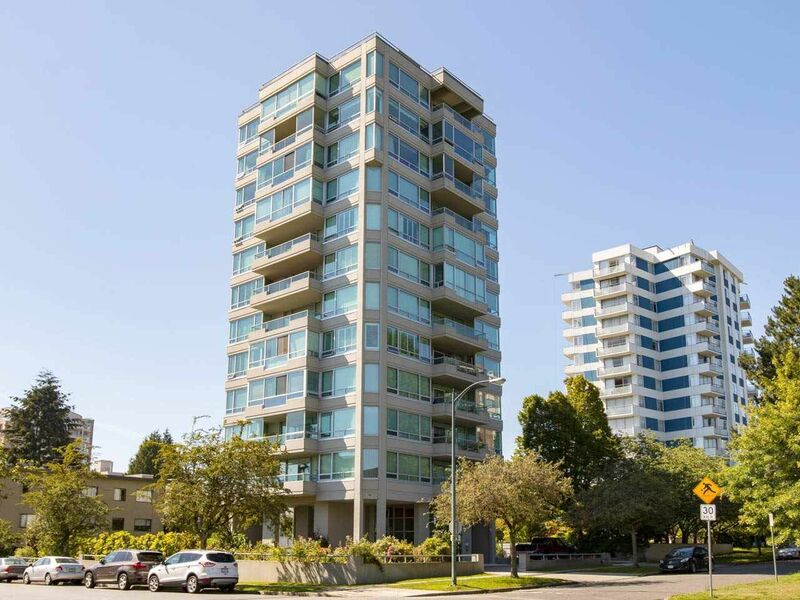 Rarely available, 2-bed, 2-bath, 1,549 sq.ft unit in the heart of Kerrisdale. Designed by Bing Thom, this concrete tower is well-maintained. Spacious, bright, original-condition unit boasts fantastic 360 panoramic views. 1 of just 11 units, each suite occupies an entire floor with direct elevator access to each residence. Open & generous living space offers ample design opportunities & will comfortably accomodate your house-sized furniture. Fabulous location - just a short walk to cafes, shopping, restauarants. 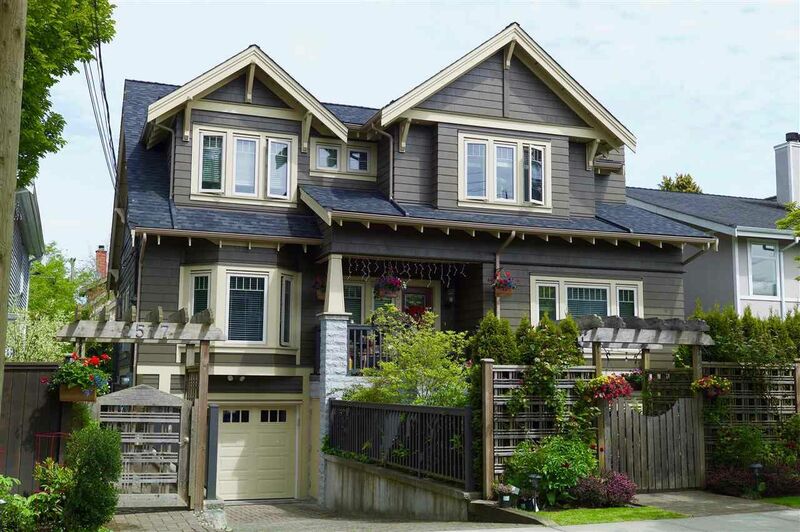 This home falls within the Maple Grove Elementary and Magee Secondary school catchments and is just 1 bus ride to UBC. The unit is complete with a large storage locker with 2 secured underground parking stalls. Open House Saturday March 17, 2:00-4:00pm.